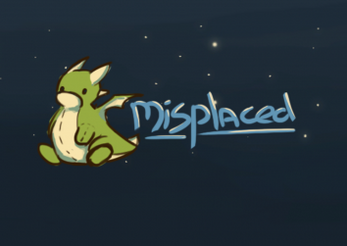 Misplaced was made for the Global Game Jam 2019. Greg is a misplaced stuffed dragon, lost in an unfamiliar city. Trying to find his way home.